Whitewater coastline views! 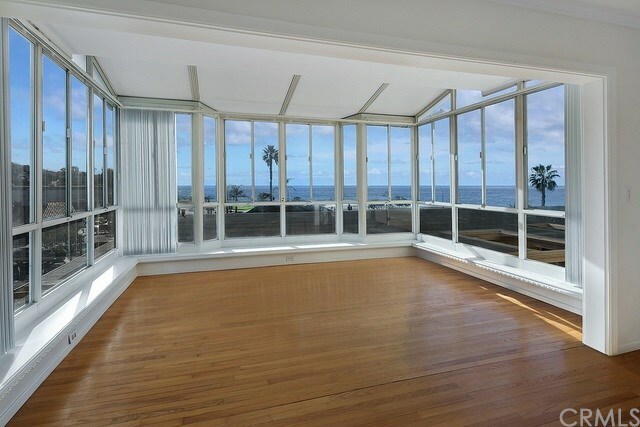 One of the most sought after locations overlooking Main Beach, convenient to all Laguna has to offer with beautiful beaches, entertainment, shopping, fine dining and world renowned art galleries. Come home to fabulous ocean, hills and city lights views this from this spacious two bedroom, two bath unit with a single car garage that has lots of storage. Elevator is conveniently located next to unit for quick access to garage and Main Beach.